I wrote this article back in 2015 following the devastating Nepal earthquake. 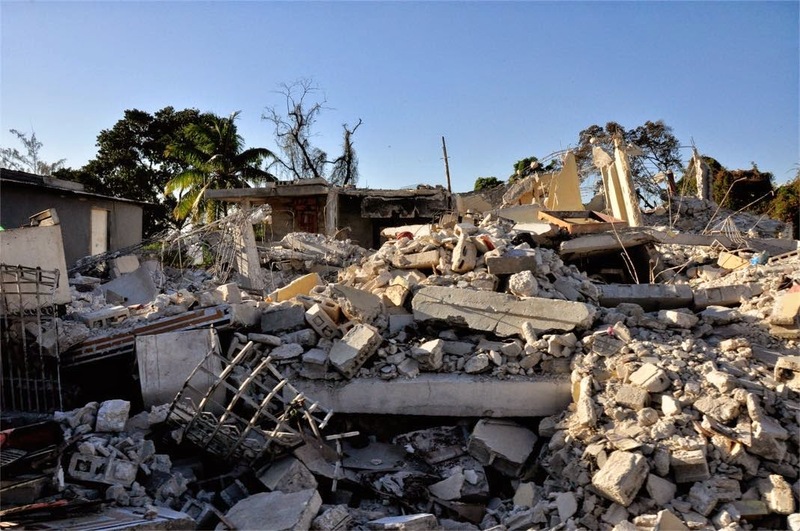 Even though it was a few years ago now, the tactics and strategies on how to find committed donors from disaster responders still very much apply today. 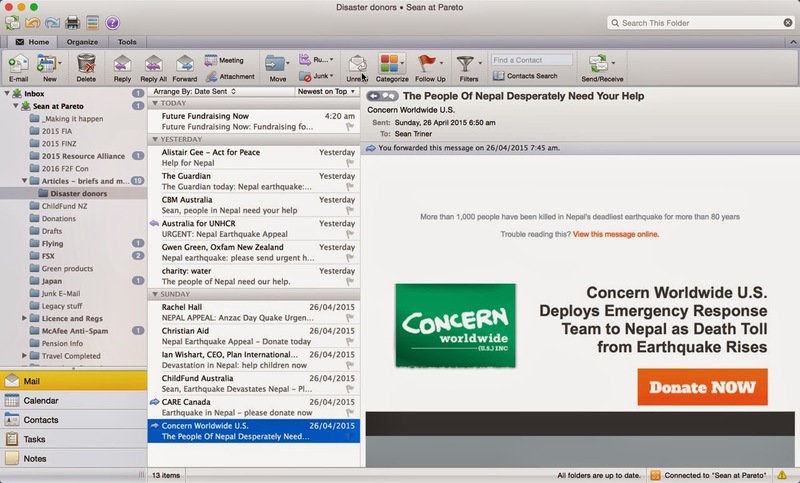 A full step by step guide to finding committed donors from disaster responders is now available. Click here to download your copy now! A devastating earthquake hits Nepal. Many people are killed, and tens of thousands are without shelter, clean water and food. International organisations from nation states, UN and NGOs respond fast. People all over the world see the disaster on TV, are stirred emotionally and want to help. They want to do something to help. So they do what they can – and make a donation. These are beautiful human beings that want to help others. They want to help strangers, often on the other side of the world in place they have never been and will never go. But they care. Some of these people are not ‘traditional’ donors. They have not responded to other media. I agree with his first bit, but not his last. You can do something about it. 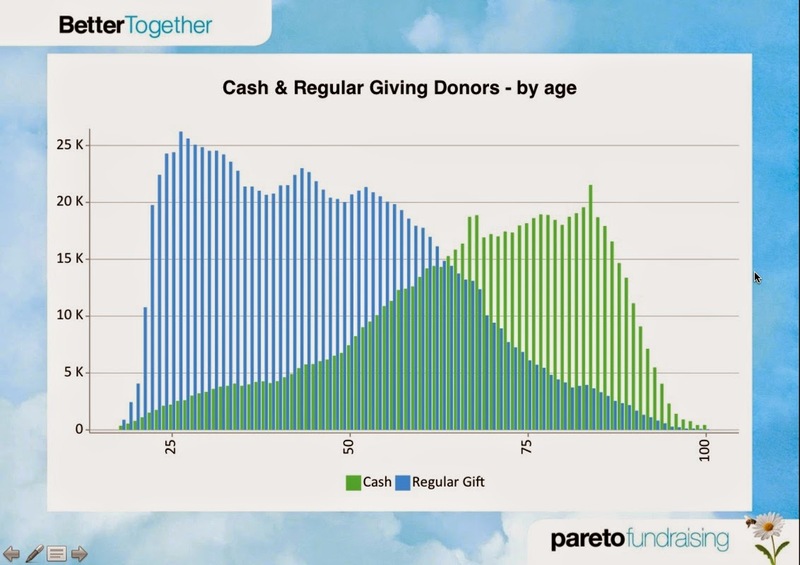 Our latest study of Australian donors shows that the average regular giver (sustainer in American) is much younger than your traditional cash donor. But with emergency donor conversion in excess of 7% after a couple of weeks and the leads effectively ‘free’ we should be getting even better returns. In lieu of established testing, I propose this donor journey for new donors. 3. Thank quickly – email, explaining that the donor’s money is having an impact straight away. DEBIT FAST. It doesn’t make sense to have an emergency appeal then not debit as quick as possible. 4. Follow up all donations that meet certain criteria with a second cash gift ask within hours – whilst the media frenzy is still happening. 5. Follow up AGAIN as media dies down, or within ten days – whichever is sooner, and ask for a regular gift (sustainer). 6. Thanking and updating throughout by email. 7. Use retargeting and social media to ‘follow’ these donors with ads and posts relevant to the emergency. And post-emergency, keep them in mind for acquisition campaigns. I decided to make this available as a step by step guide, which will include how to work with the data, make the most out of the targeting, how to use social information, a lot of examples and more. If you want the big step by step article, click here to download yours now. Next Post The Future of Fundraising in Australia?